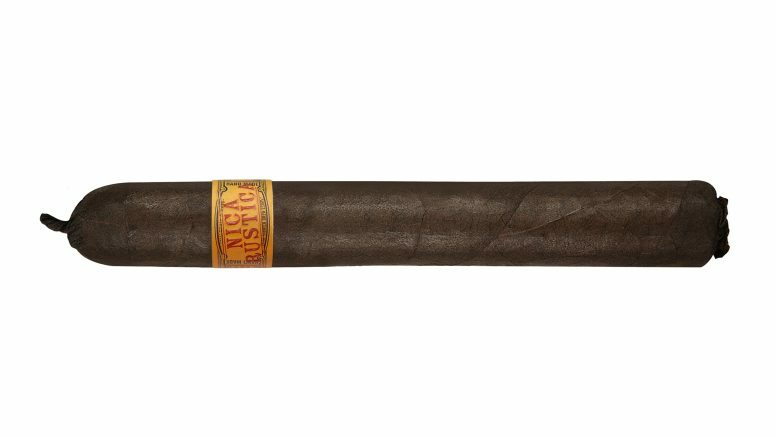 Nica Rustica is a medium to full strength cigar from Drew Estate that is blended to showcase native Nicaraguan tobaccos from Esteli and Jalapa. 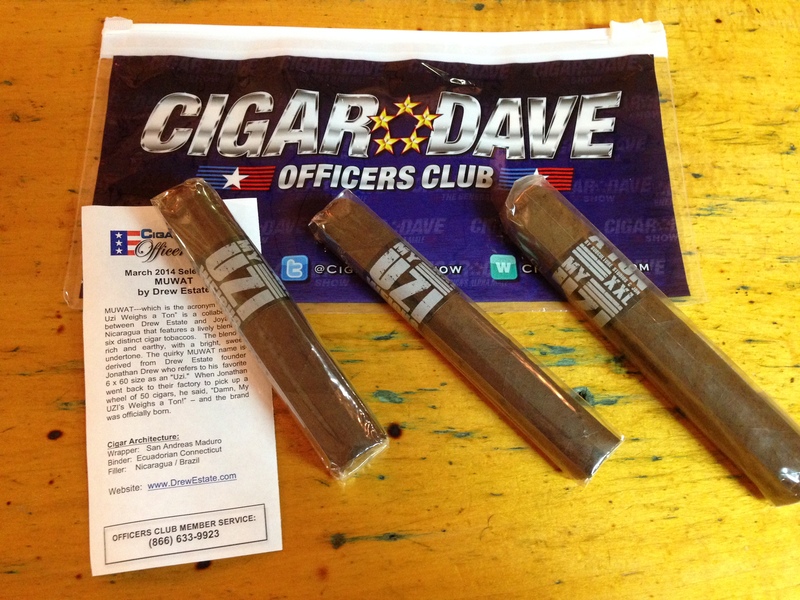 Aficionados will enjoy this rustic smoke that is robust and deeply satisfying. 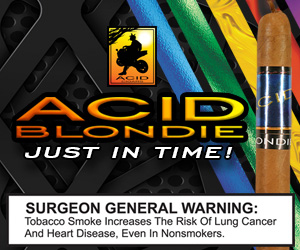 Genuine Connecticut Broadleaf encases Nica Rustica and imparts a subtle natural tobacco sweetness and spice.